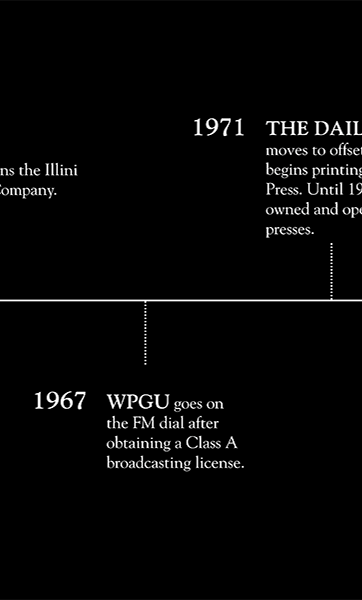 the hallmark of Illini Media for over 100 years. 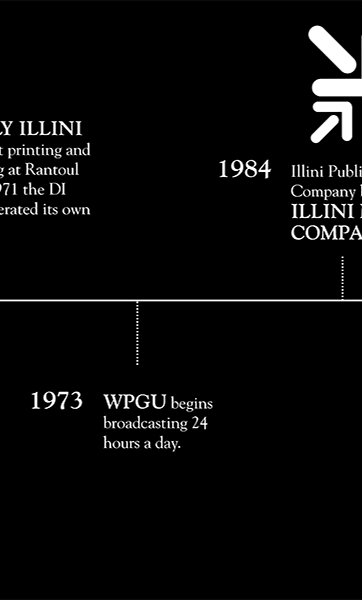 The University of Illinois at Urbana-Champaign campus community’s source for Fighting Illini coverage and local, state and world news. Arts and entertainment website featuring music, film, food, and theater reviews, and tips on what to do in Central Illinois. 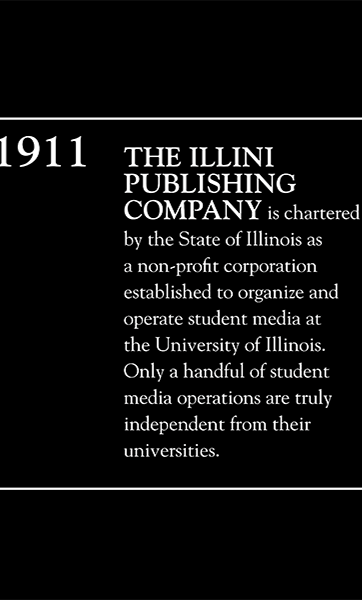 Preserving campus life, history, and memories for thousands of students at the University of Illinois since 1894. 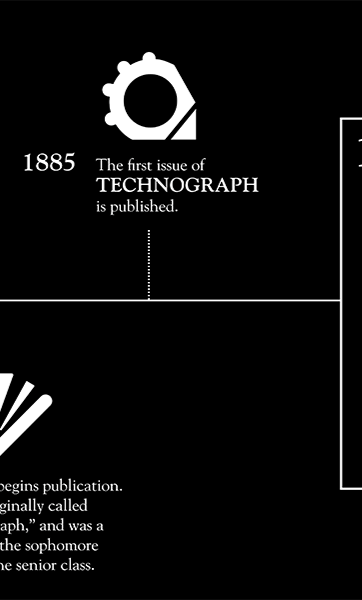 Engineering publication released quarterly covering the cutting edge of science and technology at the University of Illinois. On air 24/7 with lively student personalities, alternative music, speciality programs, local news and sports coverage. 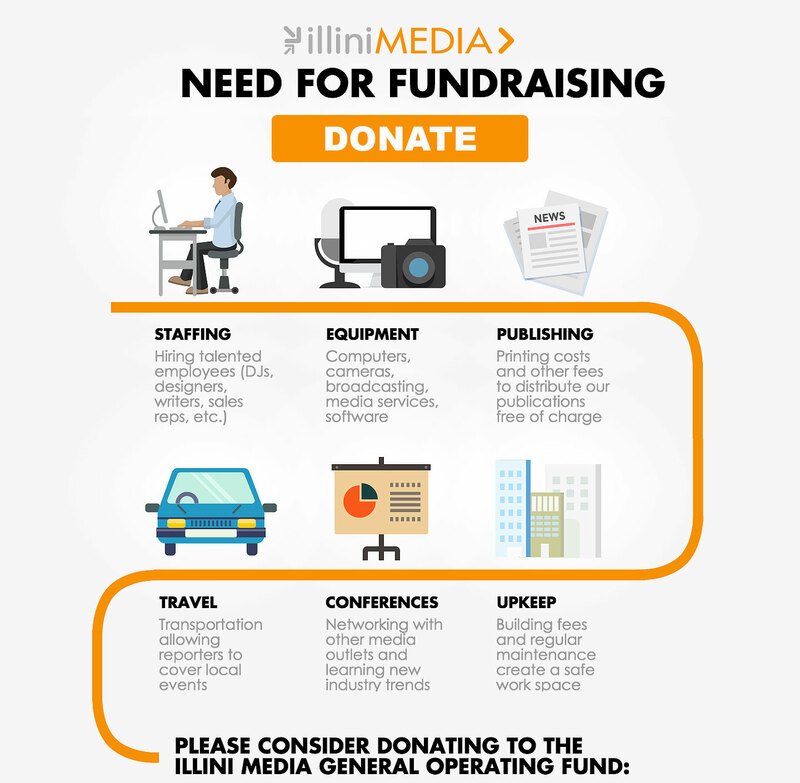 Illini Media is a nonprofit company founded in 1911 and is sustained by the generous contributions of advertisers, Illinois student fees, Illio yearbook sales, our alumni and friends. 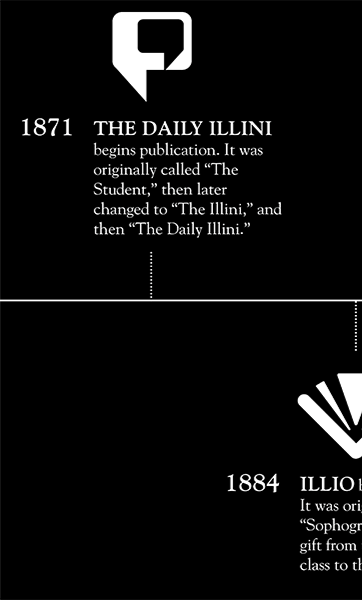 and to inform, enlighten and entertain the Illinois campus community. 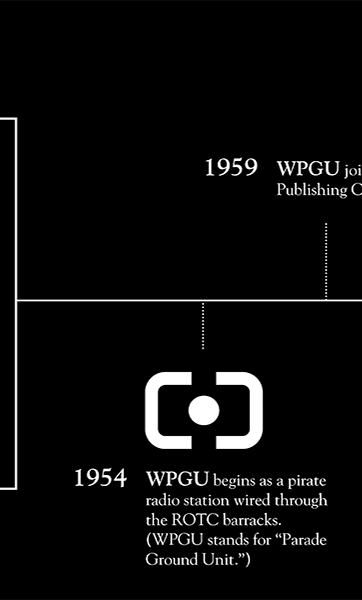 We love what we do, and we love where we work. 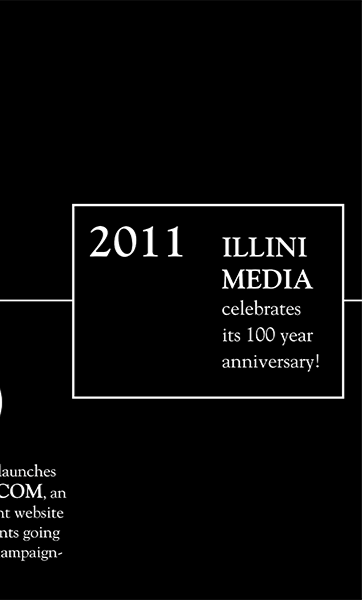 My years working with the Illio were the most memorable I spent during my days at U of I. 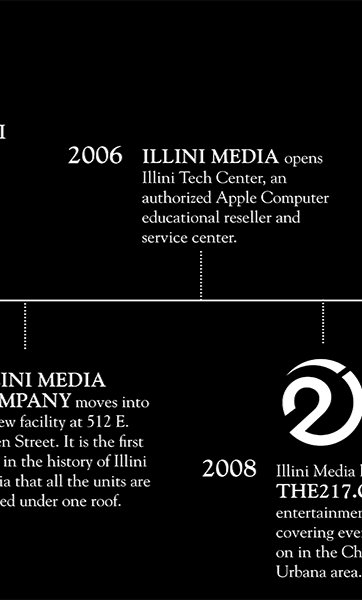 The learning experiences I had at Illini Media created some amazing career opportunities, including my current position at Balfour. 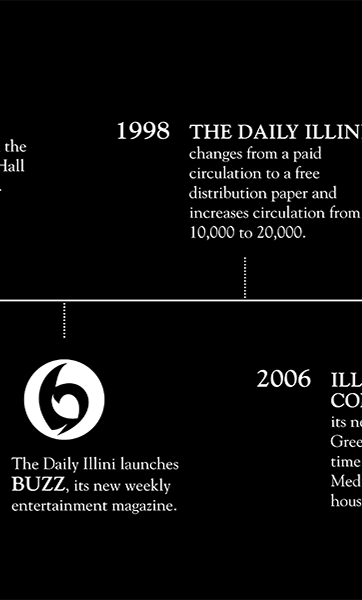 I graduated from The Daily Illini. 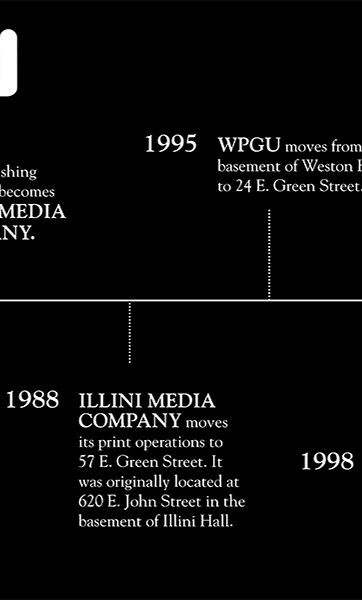 It’s the place where I learned the most about journalism, about leadership — and about myself.